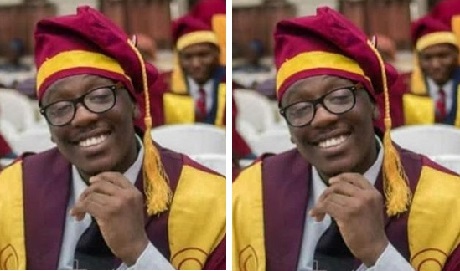 The Lagos Police Command has arrested two persons suspected to have masterminded the killing of a medical graduate of the University of Lagos, Stephen Urueye, at the Idi Araba area of the metropolis yesterday. Urueye was one of the graduates from the university who participated in the school’s convocation on Wednesday. 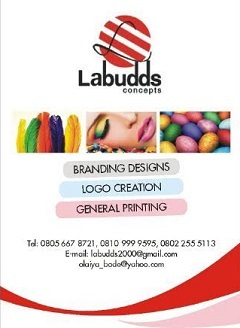 According to the Lagos police, the two suspects, Gbadebo Jimoh and Malik Adeboye, were arrested on Friday by operatives from the Itire division.